Control everything with Alexa and Google Assistant. There may be new smart version of use about every device we use, but most of the lights and small appliances we already have in our homes are still too “dumb” to connect to our smart systems. To bring them up to speed, smart plugs can add convenience and control to any Wi-Fi connected home. The Wemo mini smart plug is on sale for $24.99 on Amazon, the lowest price since Black Friday. In our four-star review, we especially liked this plug for its connectivity and simple, compact design. Once connected to Wi-Fi, you’ll be able to control your Wemo smart plug via voice or by using the Belkin app, and you'll be able to schedule at time for it to turn off or choose a “randomize” option to make it look like you’re home when you’re out of the house. If you’re looking to save even more, check out this two-pack of Epicka smart plugs, on sale on Amazon for $19.99. That’s the lowest price for this set for a while and around 34 percent off its average price. Though we haven’t tested these plugs ourselves, their 4.5 out of 5 rating over more than 350 customer reviews on Amazon show them to be a strong performer. 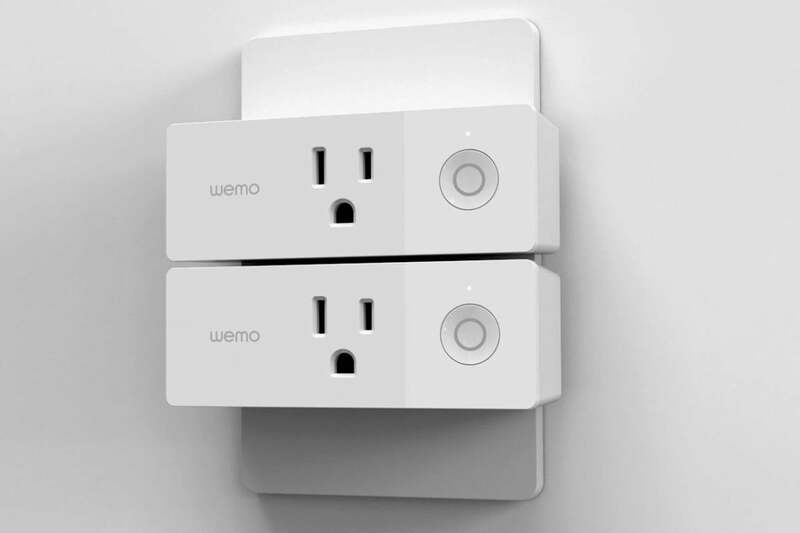 Like the Wemo plugs, these can be controlled via voice or scheduled using a connected smartphone app. And if you want to expand your smart home even further, check out our roundup of the top Alexa-compatible smart home devices.